After walking amidst the mountains and rivers that lead to the Schist Villages of Portugal, the feeling of having discover hidden treasures lingers with us. Located between Porto and Lisbon, either entering through Coimbra, Guarda or Castelo Branco, in just a few moments, one is transported to another world, secular, where the trails that connect village to village are still the same one´s used centuries ago, and where the landscape, culture and traditions are preserved. Our Proposal: An offer to explore some of the more idyllic and picturesque Schist Villages, combined with traditional activities that were and still are the livelihood of these humble villages. Some of our suggestions include making fresh goat´s cheese; bread on a firewood oven, constructions in wood and clay, among others, which are just a few activities that will enrich your week in the deep and rural Centre of Portugal. Let yourself be amazed with the Schist trail and its small mountain villages, where you can also discover traditional flavours and wisdom. You will be staying in remodelled Stone Houses, transformed into comfortable tourism accommodations, surrounded by nature in all its splendour. A trip back in time that you won´t forget soon! 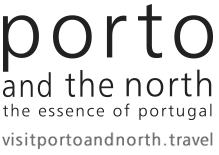 Travel by train from Lisbon / Porto quickly and efficiently to the city of Coimbra. At the station of Coimbra, a transfer will be made to the Schist Village of Ferraria de São João. Visit to the village of Schist of Ferraria de São João, community corrals and other points of interest of this picturesque village. In the morning, we will have the opportunity to learn some traditions, while enjoying a fun demonstration of the bread making process in a wood oven. In the afternoon, a Fresh Goat Cheese Workshop. Transfer to the Gondramaz Schist Village. Visit the fantastic village of Gondramaz and its network of narrow and winding alleys, that you will be curious to explore. Located in the western slope of the Serra da Lousã, the landscape that surrounds Gondramaz is an authentic work of art by Nature itself. There is a something in the air that awakens our senses. Free time to stroll or just relax. Workshop - Miniature Schist Houses. Enjoy an atelier where you will make a miniature schist house. The layout of this Schist Path allows its users to have a closer contact with the village by going through the narrow and winding streets, while enjoying the natural surroundings of Gondramaz, marked by a leafy patch of chestnut trees and oaks, and also observing the village from a higher plane. The route begins on the dirt road that surrounds Gondramaz, in a specially built reception area. It then runs along a 40 meters path, in order to reverse towards the center of the village. This path makes us retreat to the earliest of times, surrounded by a significant amount of chestnut trees, in what is left of the old village grove. Transfer from Gondramaz to Talasnal. This schist village from Serra da Lousã has long been known for its charisma, size and disposition, but also for the many details of their restored homes. The fountains, the water pots and the houses adorned with the branches of the vines will accompany our visit. The main lane follows the steep slope on a steep path. From this, several alleys are created, creating a fun labyrinth for everyone to explore. Transfer to the village of Candal (if you take a walk) or Cerdeira. Dinner and Overnight in Cerdeira. Free time to relax and enjoy such a beautiful and picturesque village. 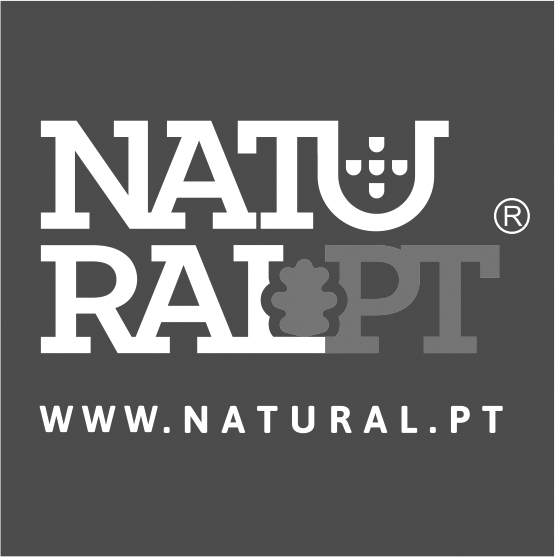 The dinner today will be the menu prepared the previous day in the workshop of Traditional Portuguese Cuisine.